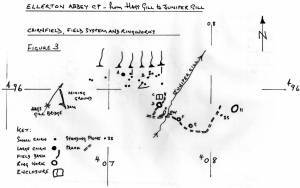 Additional Notes This cairnfield occupies the high elevation valley spur location so characteristic of these enigmatic Bronze Age settlements. 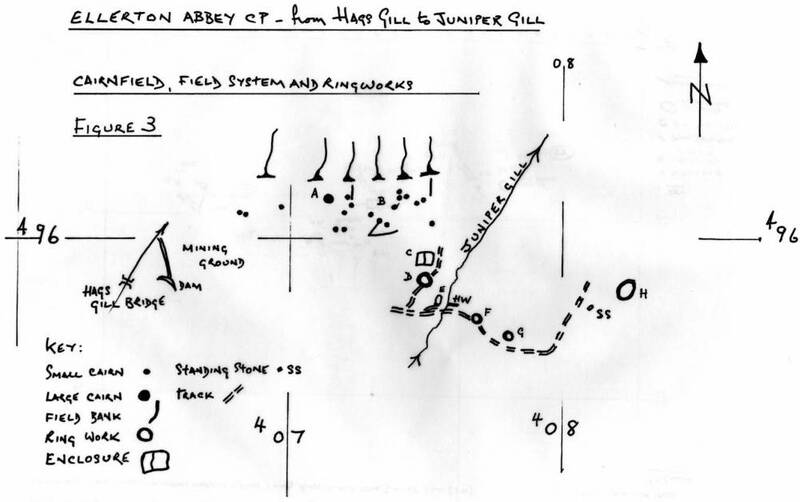 See the separate texts in my Introduction to â€˜Cairnfieldsâ€™ and â€˜Coaxial Field Systemsâ€™ for the chronology and characteristics of these complex sites. 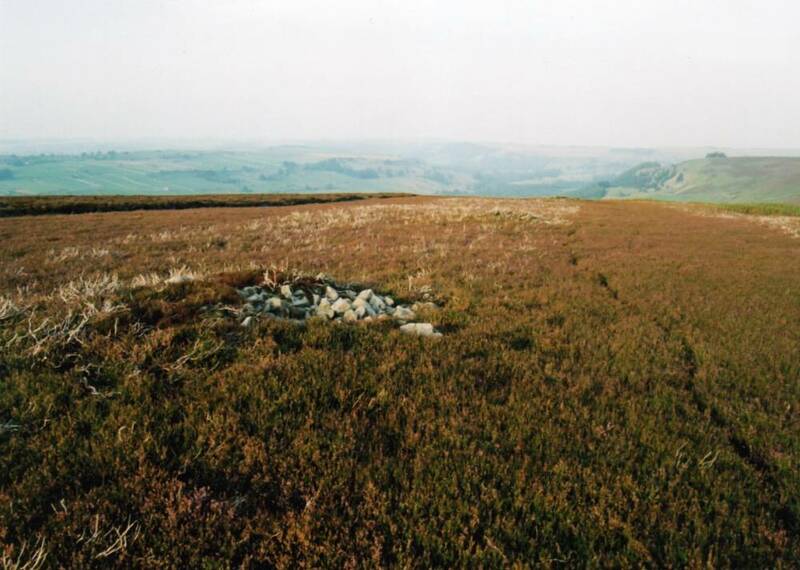 The cairnfield and coaxial field system should be considered integral to the Ring Cairn and Unenclosed Settlement at the head of Juniper Gill, ELL06, 07. Image 1 Description Three aligned cairns above Juniper Rig. 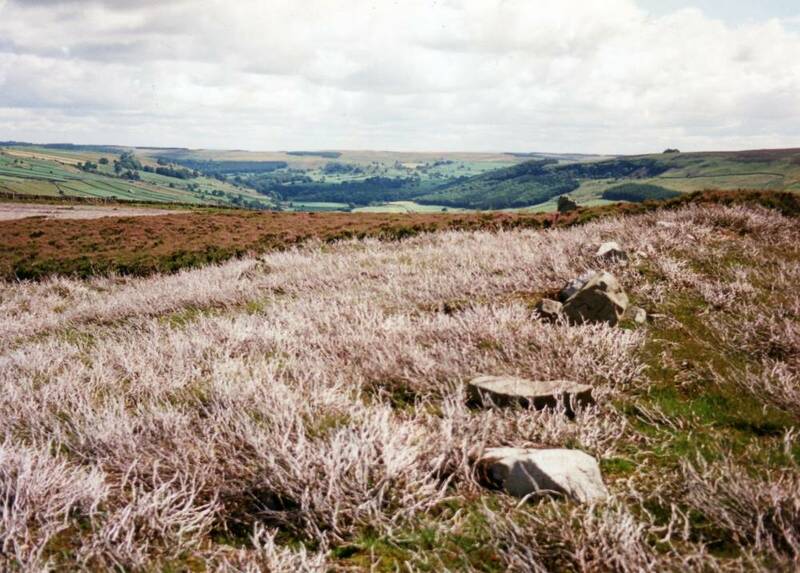 Image 2 Description Field boundary visible after heather burning. Image 3 Description Location Plan and preliminary survey. 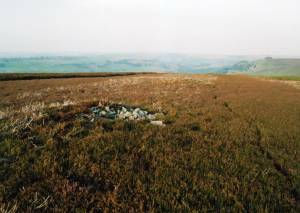 Cairnfield and field system at Juniper Gill.